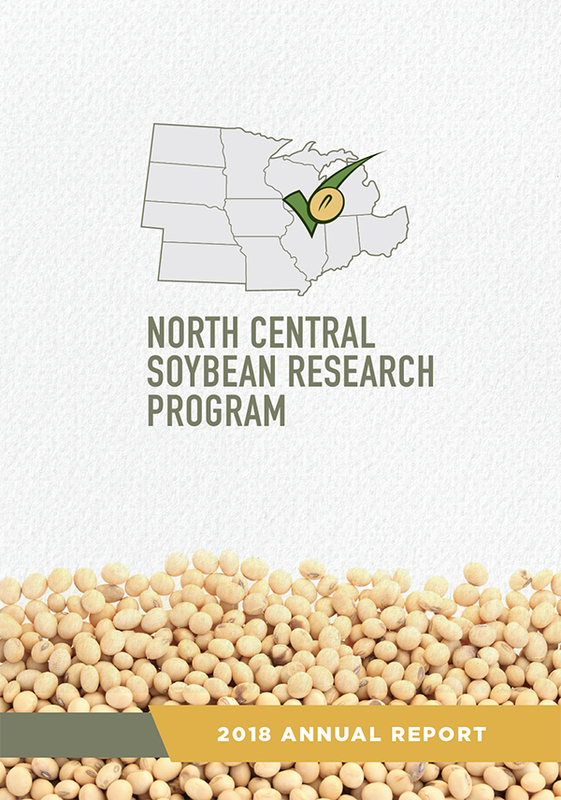 Assessing Causes of Soybean Yield Gaps in the North-Central Region of the U.S. 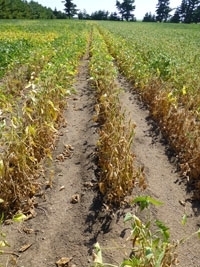 The persistent hot weather in many areas of the country this growing season may be conducive to the development of charcoal rot disease in soybean. The soybean aphid can be controlled by Rag genes (Resistance to Aphis glycine) which have been introgressed into soybean lines adapted to Midwestern growing conditions. 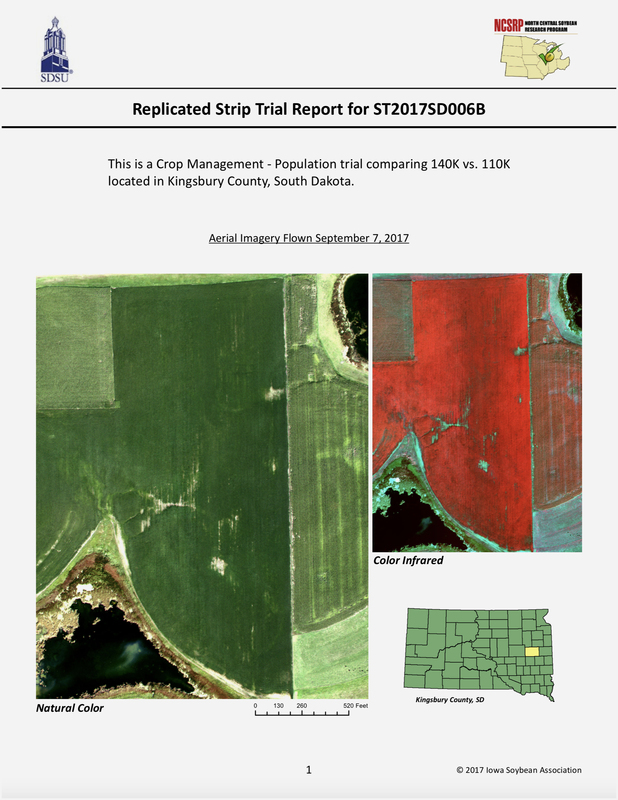 We conducted a review of what is known about soybean aphid — in particular, the potential effects on yield and cost-effective management for this pest.